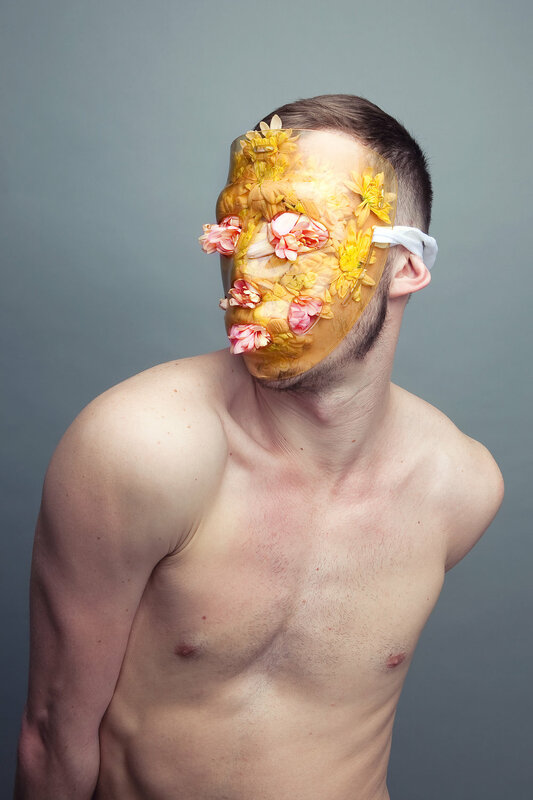 Matt Lambert's work pushes the preconceptions and possibilities of jewelry and adornment as traditionally understood. 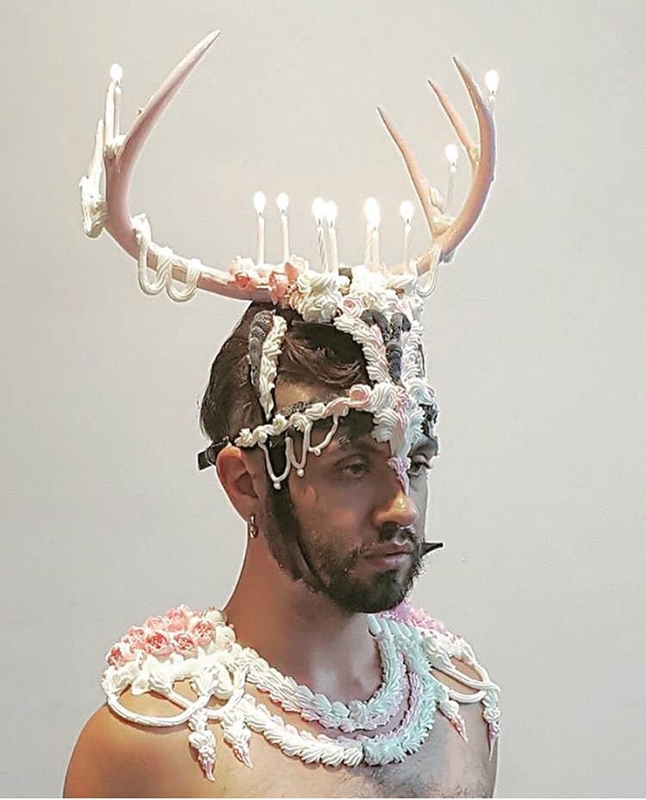 Adornment has the ability to blur the fields of design, craft, fashion, and art—and through inhabiting queer and/or liminal spaces adornment has great strength. Lambert believes that this aspect has yet to be fully explored as a terroristic act towards Westernized institutions.